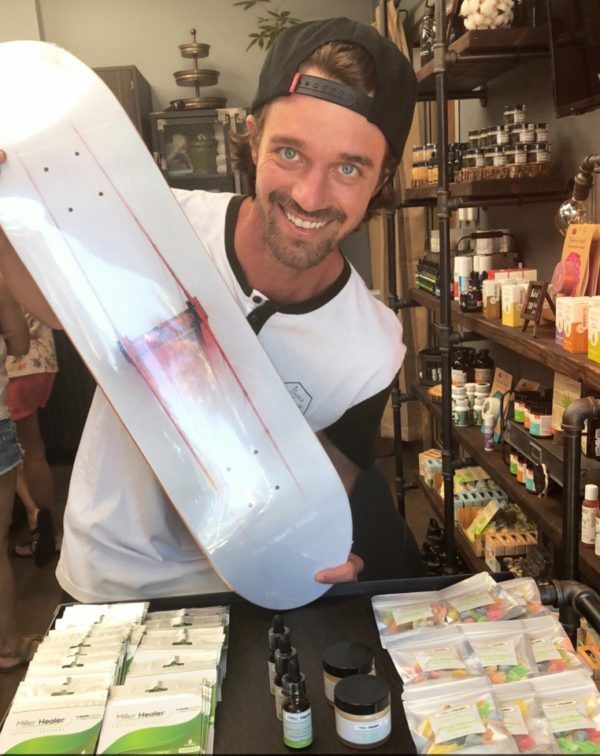 "A New Way To Wellness"
An affinity for adrenaline-pumping activities brought Matt Miller to get on a skateboard at age 13. Intrigued by the gritty aspect of street-style, he set out to pursue his passion and master his craft. Along the way, Matt traveled the world and was given opportunities that weren’t even imaginable to him. He has designed a wide variety of professional shoes, boards, wheels, clothing and graphics. With a career that spans two decades, Matt is widely recognized and warmly embraced by the Skate Industry. Now, he makes his boldest move yet; a transition into wellness.